Private Tom Fake had been in France since the end of 1916, serving with the Rifle Brigade, and wrote home regularly throughout the Great War. His letters to his wife and son in Bristol could be both amusing and touching, and I used many in my book Letters from the Trenches. In previous posts I've featured letters that he wrote home in the lead-up to Armistice Day. 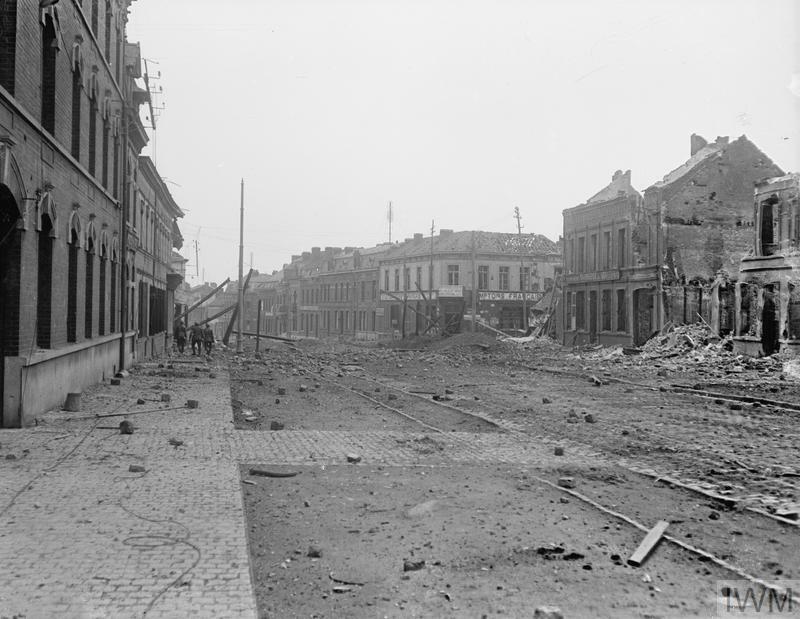 Now I'm publishing extracts from those he wrote during those first days of peace on the Western Front. 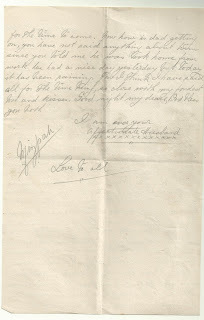 "It is with the greatest pleasure I write you these lines, hoping you are quite well as it leaves me at present. I am answering your letter No11 that was enclosed in with the chocolate Mr Fare brought out. 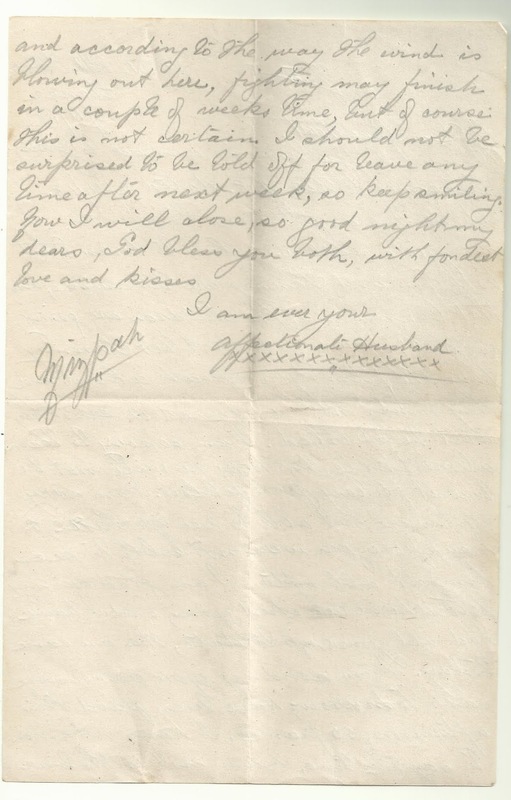 I am glad you saw him [Mr Fare] and I say, don't he look well to what he did before his leave. I did not see him until Friday night, and he sent around the packet for me during the afternoon. I was unable to write to you yesterday or Friday night as we were on the move. 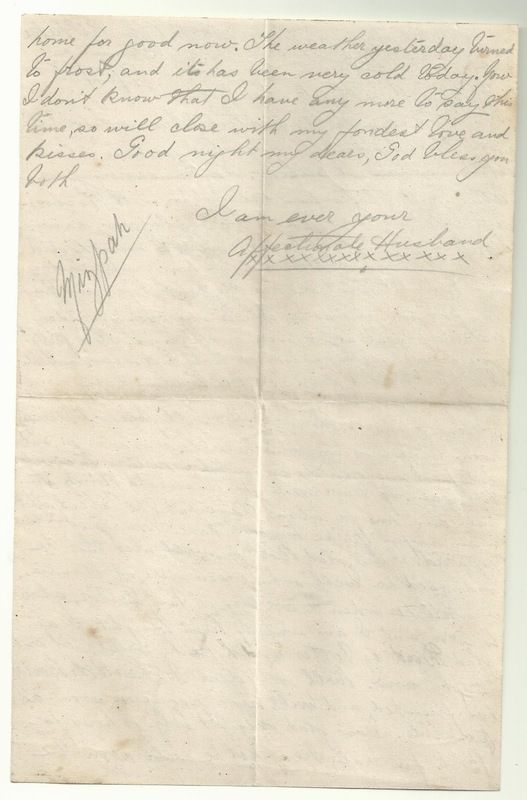 "It's a pity you are not getting so much to do, but never mind, I hope I shall soon be able to come home and work for you, it's a good thing that the fighting part of the job is over, the other part will follow I daresay soon. We have managed while the war was on, and I expect we can do so until I return to civil life again. If leave continues, I should think it will run me for about Xmas at the latest. "Well my dear I think the Boche has finished and will sign peace as soon as possible.... The weather yesterday turned to frost, and it has been very cold today. Now I don't know that I have any more to say this time, so will close with my fondest love and kisses." 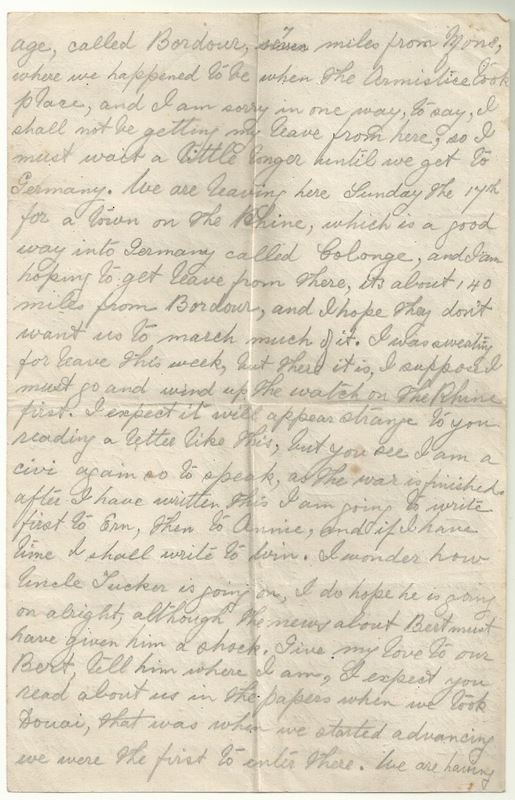 Tom's letter from 17 November 1918 is reproduced below. 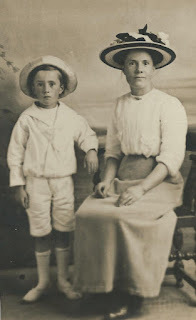 "I suppose I must go and wind up the watch on the Rhine"
Private Tom Fake had been in France since the end of 1916, serving with the Rifle Brigade, and wrote home regularly throughout the war. 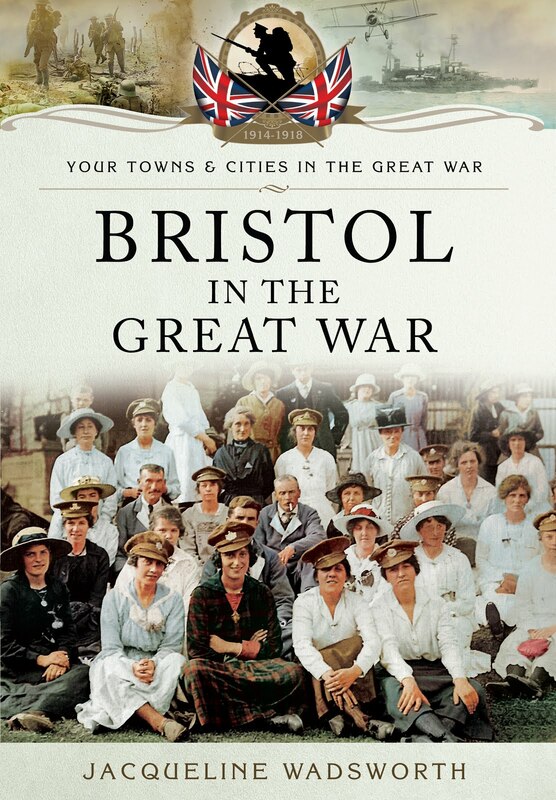 His letters to his wife and son in Bristol could be both amusing and touching, and I used many in my book Letters from the Trenches. 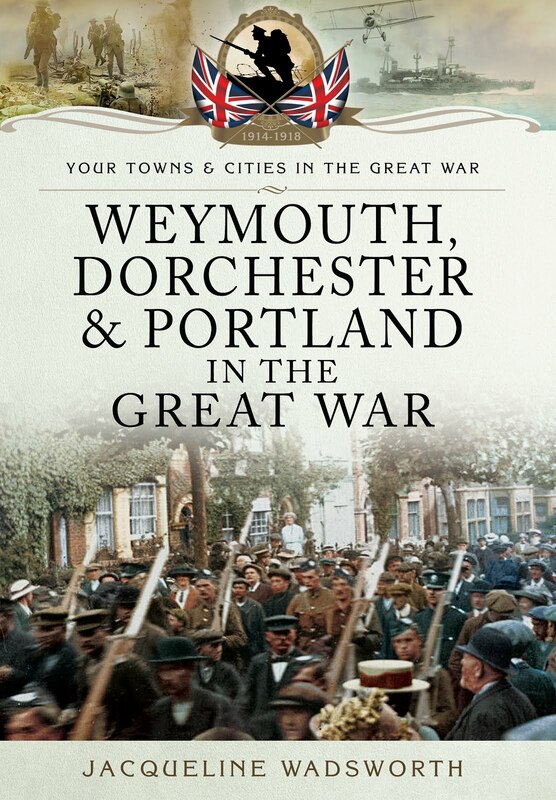 I've featured several that he wrote in the lead-up to the Armistice and on Armistice Day itself on this blog. Now I'll publish extracts from those he wrote during those first days of peace on the Western Front. 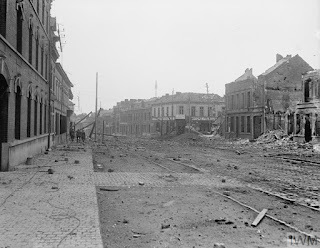 "We are staying in a small village, called Bordour, 7 miles from Mons, where we happened to be when the Armistice took place, and I am sorry in one way, to say, I will not be getting my leave from here, so I must wait a little longer until we get to Germany. We are leaving here Sunday the 17th for a town on the Rhine, which is a good way into Germany called Cologne, and I am hoping to get leave from there, its about 140 miles from Bordour, and I hope they don't want us to march much of it. "I was sweating for leave this week, but there it is, I suppose I must go and wind up the watch on the Rhine first. 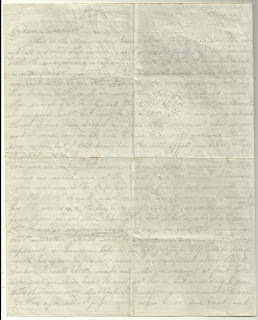 I expect it will appear strange to you reading a letter like this [ie: with place names mentioned not censored], but you see I am a civi [civilian] again, so to speak, as the war is finished. "I expect you read about us in the papers when we took Douai, that was when we started advancing, we were the first to enter there. We are having a few fine days again, the weather is fine for the time of year. I wish I had a camera out here now, I should be able to photograph some of the places I see. 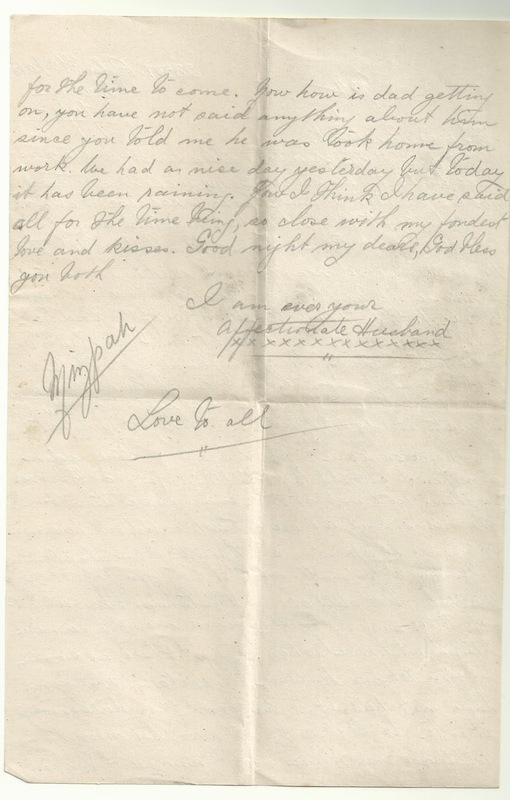 "Well my dear, I am glad it is over, and I shall be very glad when I am home for good with you and Tommy once more, but still this is something towards it, we do know that the war is over." 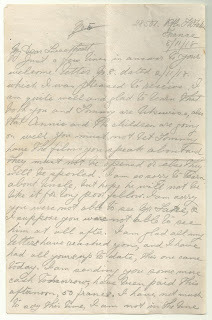 Tom's letter from 13 November 1918 is reproduced below. My dear Sweetheart, this is the day we have been looking forward to, hostilities ceased at 11 o'clock this morning so I guess it's fairly safe out here now with the exception of accidents, of course we have to be on the alert in case of anything startling, but I did not think when I wrote my last letter to you that it would have come so soon. Well my dear I can tell you I am more than glad, for I have had more than enough of it lately and thank God he has brought me through. I am quite well, but owing to marching etc I am as sore as though I have been kicked all over. Still we must cheer up now, I shall long for the time to come home and be with you and Tommy once again but I don't know how this will affect my leave, I hope it will not be long because I could do with it. I am wondering how you are taking the news in England? Out here everything is the same as usual, and not the least bit of excitement. I received your welcome letter No9 last night. No I did not send you a 10/- postal order, the 10/- I spoke about was the two 3/-s and one 4/- but I sent two POs yesterday or the day before, a £1 and 1/-, so if you should get it just before you get this. I am glad Dad is better, also glad to learn that Fanny is improving again. I am also glad that Annie is still improving. Yes it will be a job for her to manage that shop especially as Uncle is like he is, but perhaps Alf will be home with her again before long now. 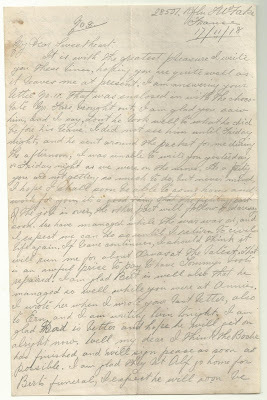 I was surprised about Bert Harding, I could hardly make out who you meant at first but I soon realised, I do hope he will get over it, but according to your letter it seems very doubtful. So I suppose you were unable to see Mr Fare after all, I forget now when he was due back, and if he has not left England by now I don't expect he will come back here. 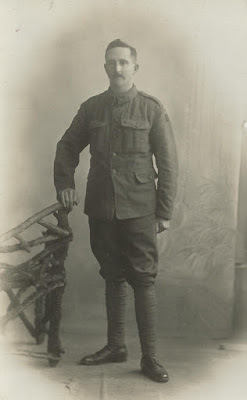 Tom had been in France since the end of 1916, serving with the Rifle Brigade, and wrote home regularly throughout the war. 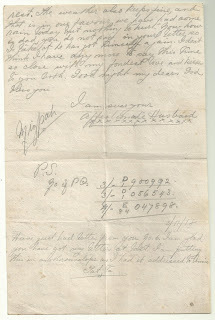 His letters could be both amusing and touching, and I used many in my book Letters from the Trenches. Extracts from others he wrote in November 1918 can be seen in posts on my blog from earlier this week. 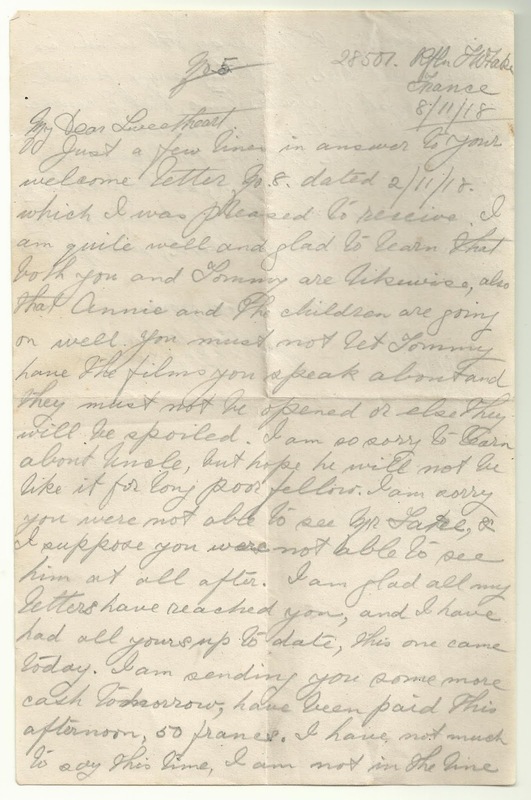 Tom's Armistice Day letter - reproduced below - is one of the few in his two-year correspondence that does not begin with a discussion of letters he has received or enquiries about family and friends at home. That is saved for later. More important is that the war is over - but note there is no elation in what he writes, no joy that the fighting has ended. Instead he seems overwhelmed by weariness, which is stands out in the sentences I have put in bold. 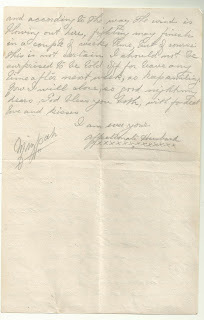 I am pleased to say that Tom went home on his long-awaited leave at the end of 1918 and never returned to the Front. He settled back to life in Bristol where he resumed work as a carpenter. Armistice countdown: "Fighting may finish in a couple of weeks"
As the Centenary of the WW1 Armistice approaches, I'm posting extracts from letters written in 1918 by Private Tom Fake to his wife Charlotte back home in Bristol. Tom had been in France since the end of 1916, serving with the Rifle Brigade, and wrote home regularly throughout the war. 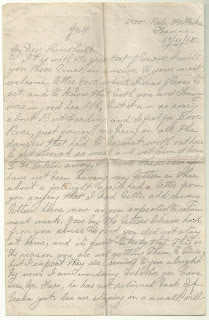 His letters could be both amusing and touching, and I used many in my book Letters from the Trenches. 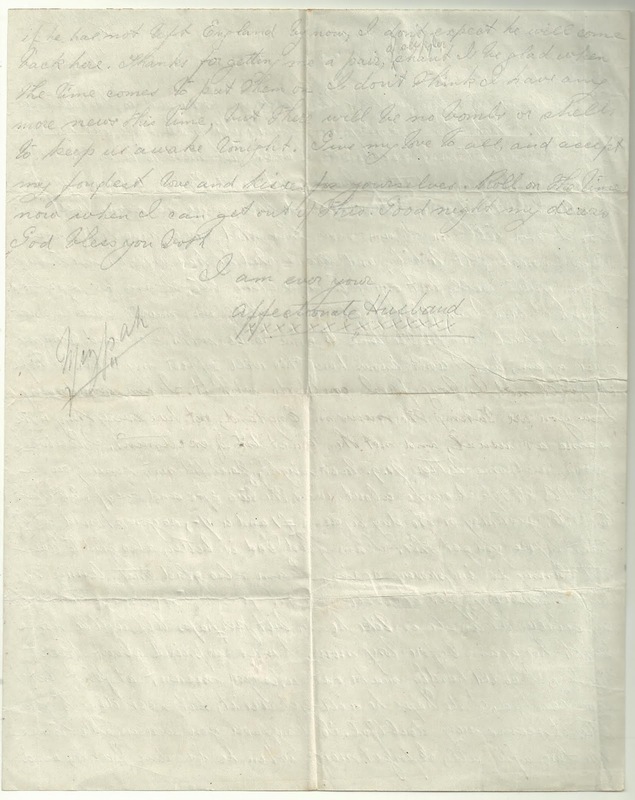 "I am glad all my letters have reached you, and I have had all yours up to date, this one came today. I am sending you some more cash tomorrow, have been paid this afternoon 50 francs. I have not much to say this time, I am not in the line and according to the way the wind is blowing out here, fighting may finish in a couple of weeks time, but of course this is not certain. I should not be surprised to be told off [allowed to go on] leave any time after the next week, so keep smiling. Now I will close, so goodnight my dears, God bless you both, with fondest love and kisses." Pictured below is Tom's letter from November 8th. 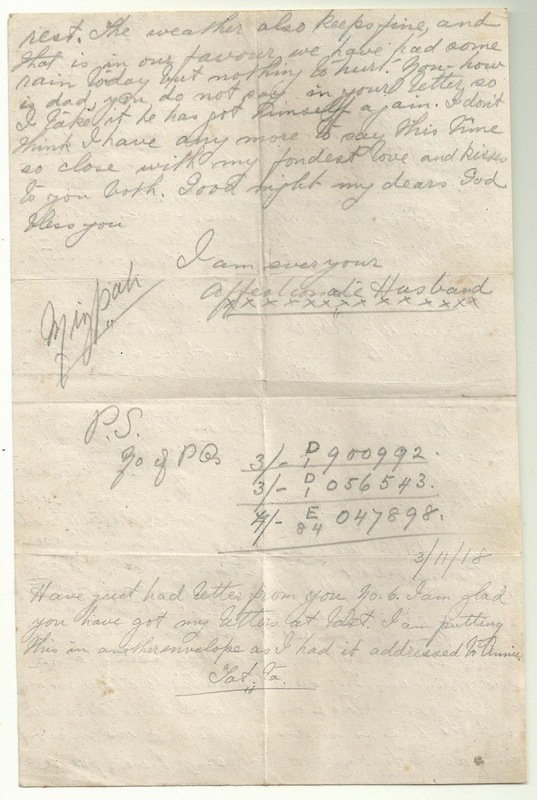 Tomorrow: "Thank God he has brought me through"
As the Centenary of the WW1 Armistice approaches, I'm posting extracts from letters written in November 1918 by Private Tom Fake to his wife Charlotte back home in Bristol. 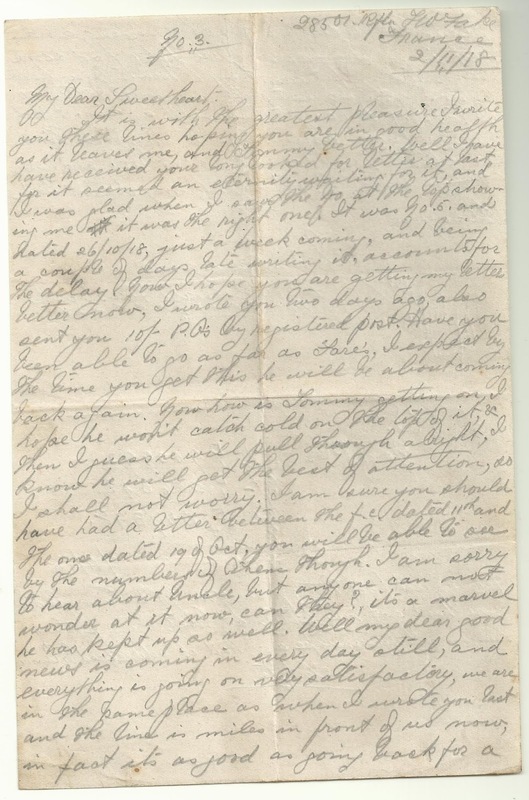 The letter he wrote on 5th November 1918 opens - as always - with a discussion of letters he has written and received, including one from is brother-in-law Ern. Tom then talks sadly of an uncle at home who is gravely ill: "I am so sorry to hear about Uncle, he would be better off now, if the Lord took him." We then get a taste of how things are at the Western Front. With the Germans falling back, there is a certain amount of optimism among the troops. But confusion about exactly what is happening means that nothing is certain. 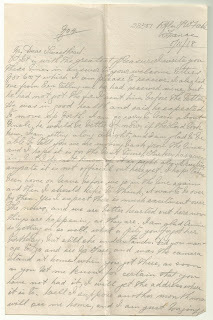 "I am getting along alright and I am glad to be able to tell you we are moving back from the line, and I hope it is for the last time. Turkey has given in, but I don't know if it is right about Austria, any rate it is not official out here yet." "I hope to have been home on leave before we go in the line again and then I should like to think, it was to be over by then. Yes I expect there is much excitement over the news, and we're better hearted out here now that things are happening, as they are." 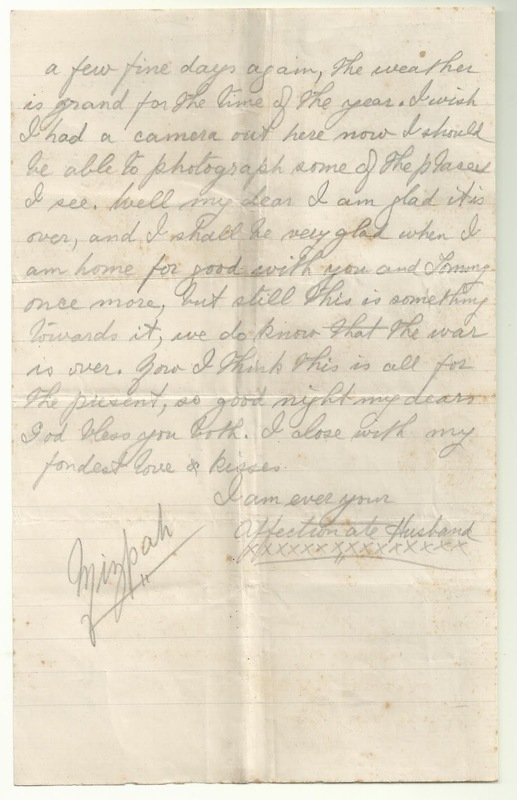 Tom returns briefly to domestic affairs, including the whereabouts of his camera stand, before getting back to the war: "Well I suppose another month now will see me home, and I am just longing for the time to come…We had a nice day yesterday, but today it has been raining. Now I think I have said all for the time being, so close with my fondest love and kisses." Pictured below is Tom's letter from November 5th. 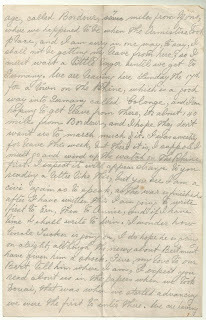 Friday: "Fighting may finish in a couple of weeks"
Armistice countdown: "Good news is coming in every day..."
During the next few days, as the Centenary of the WW1 Armistice approaches, I'll be posting extracts from letters written in 1918 by Private Tom Fake to his wife Charlotte back home in Bristol. 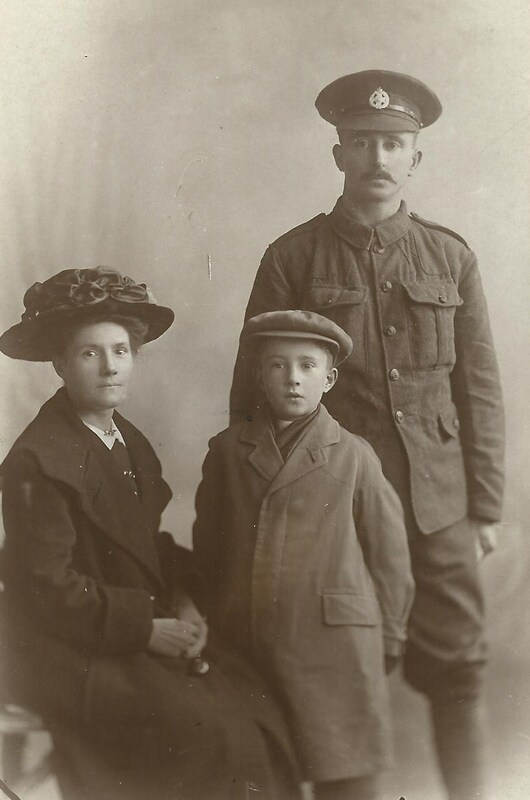 Tom had been in France since the end of 1916, serving with the Rifle Brigade, and wrote home regularly throughout the war. 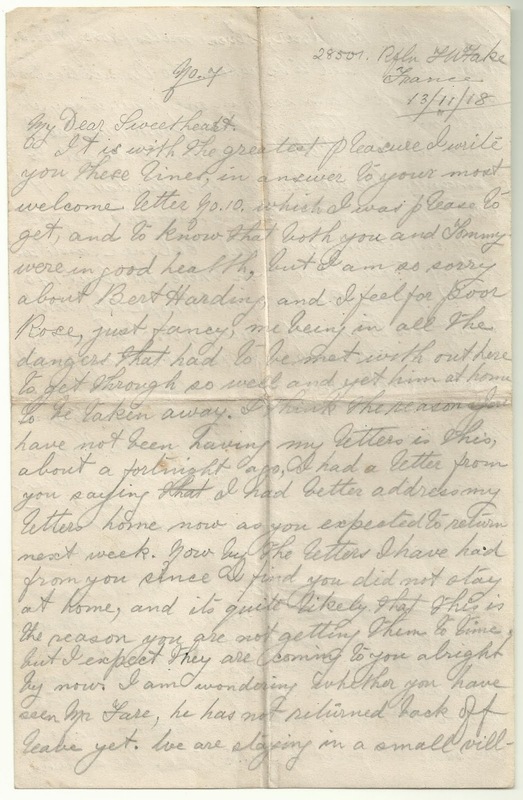 His letters could be both amusing and touching, and I used many in my book Letters from the Trenches. 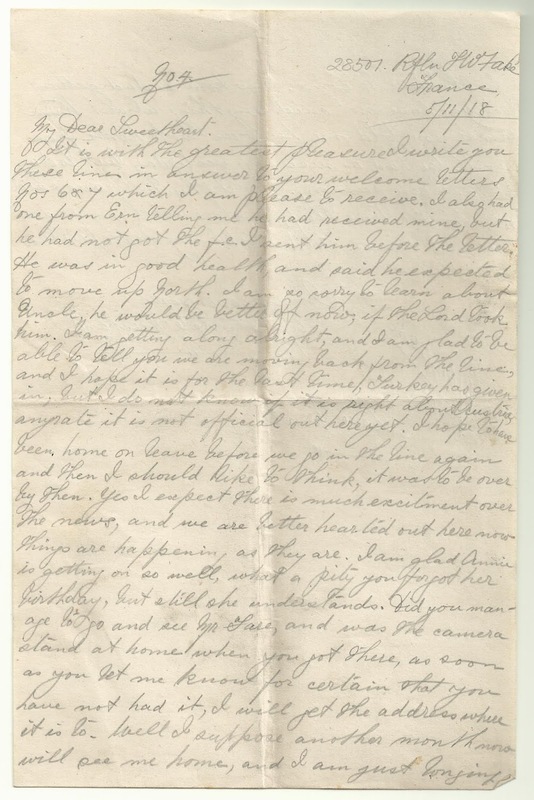 He often worried about how his wife was coping at home without him, and in his letter of 2nd November 1918 he expresses relief at having heard from her: "Well I have received your long looked for letter at last, it seemed at eternity waiting for it." "Well my dear good news is coming in every day still, and everything is going very satisfactory [sic]. We are still in the same place as when I wrote you last and the line is miles in front of us now, in fact it's as good as going back for a rest. The weather also keeps fine and that is in our favour. We have had some rain today, but nothing to hurt." 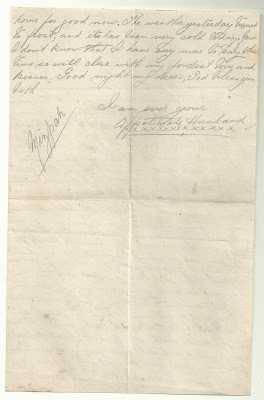 As always, Tom closes his letter like this: "Good night my dears God bless you." 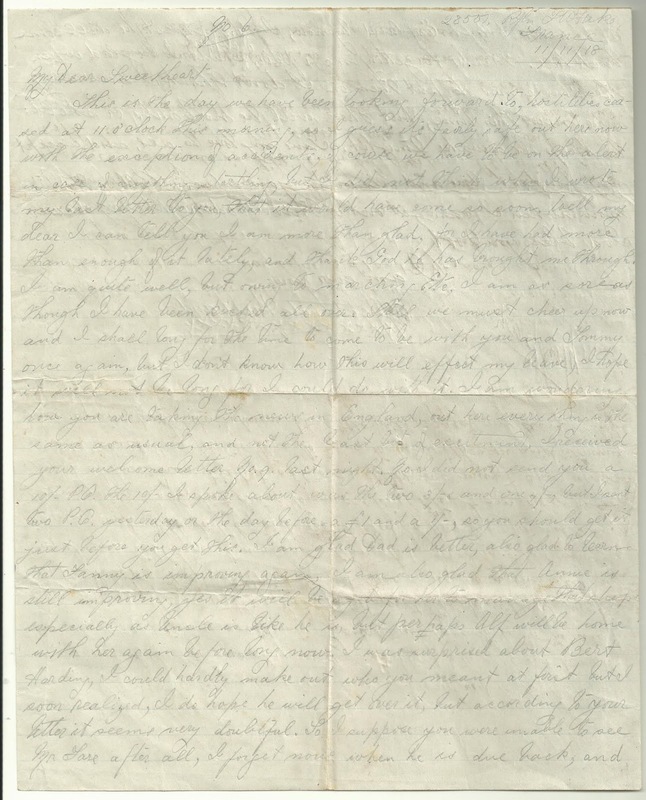 He then jots down details of postal orders he's sent home to Charlotte, so that she can check she's received them. Pictured below is Tom's letter from November 2nd. Tomorrow: "We are better hearted out here now..."
As 1918 dawned with no sign of an end to the conflict, soldiers' letters began reflecting an acceptance of life at war. 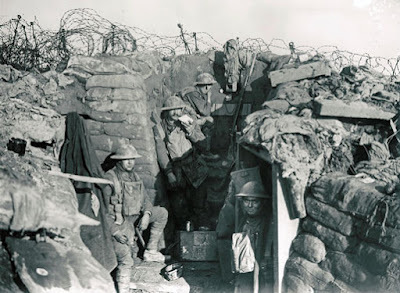 Miserable conditions, hard physical labour, and the inevitability of loss of life were borne with little complaint, as was the tedium that coloured service the Front during the early months of 1918. Below are extracts from three New Year letters written by Canadian medical officer Harold McGill to his wife Emma, which illustrate this. 'The battles are merely breaks in the general monotony of life,' wrote a resigned McGill. 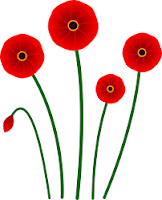 He had enlisted with the Canadian Expeditionary Force in 1914 and was serving in France. His wife, also Canadian, was working as a nurse at Bramshott Military Hospital in Sussex. 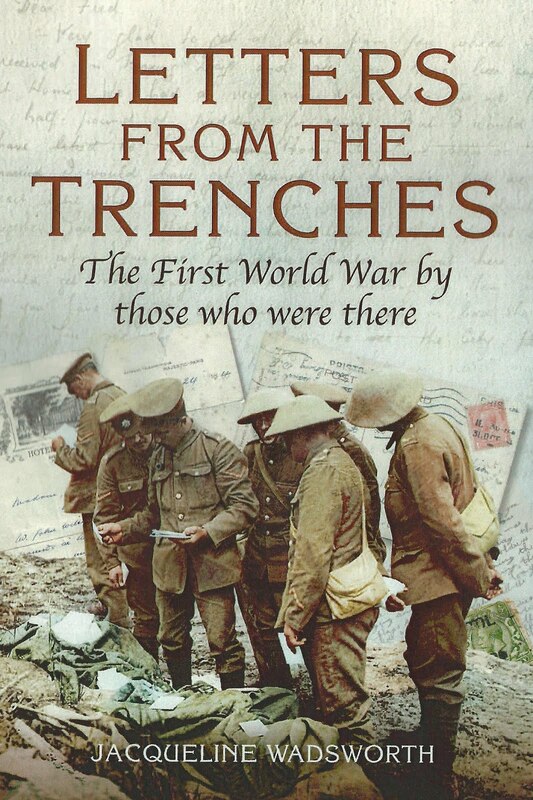 Theirs was a touching love story that you can read in my book Letters from the Trenches. This has been a very quiet New Year's Day for me. We stayed up last night playing bridge until the old year 1917 had finished its course. 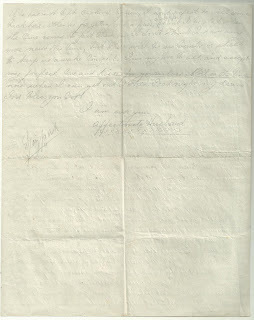 We then pledged each other our good wishes for the year 1918 and went to bed. As I left the mess to go to my billet I could hear in the distance the constant bellow of our guns sending New Year’s greetings to Fritz. This morning was bright and sunny and with the snow & frost reminded one of a New Year’s Day in Alberta. I wonder how long it will be before we have a chance to commence a New Year together in Canada...We are all going out to town for dinner to-night, not as invited guests but simply to hold our New Year's dinner in a café of a fair sized town a few miles away. We sent in our own turkey to get it cooked and will take our mess waiters along with us. The weather turned much warmer last night and there are pools of water every where to day. It is a very welcome change for the continued cold was becoming tiresome and the houses in this country are not built with any idea apparently that it may ever be necessary to keep them warm. I went to church yesterday but purely in a military capacity, ie I was in charge of the church parade of the unit. The Padre kept us standing out in the freezing cold for nearly half an hour, and the men had no greatcoats on as we had expected to be indoors. The padres as a class are extraordinarily lacking in common sense. Certainly I doubt very much if any of our men really “Got religion” from that service. All week we have been preparing for an inspection by the GOC [General Officer Commanding] Division which took place this afternoon. It meant a lot of work and driving the men, but was worth it for our unit looked quite smart on parade. The GOC seemed quite pleased with our turnout. During the week we have had the men parade time after time in full kit until we got them into a fairly presentable state of dress and general bearing. 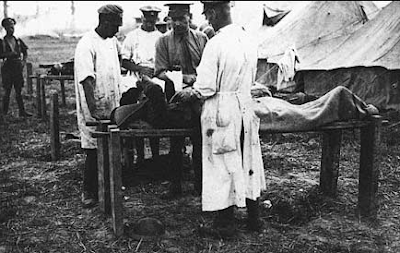 The idea of the duty of a military officer possessed by the people at home is one depicting him leading a bunch of heroes up the line under a rain of shells, whereas actually nine tenths of his work consists in hammering at his men to make them shine their buttons, keep their equipment clean and in order, and to prevent them throwing food on the floors of their billets. Besides these things he has a hundred and one other little details to look after, all trivial perhaps, but all necessary for the maintenance of discipline and efficiency. The battles are merely breaks in the general monotony of the life. 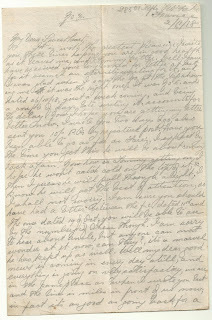 Harold McGill's letters (and the photos of McGill above) are archived at the Glenbow Museum in Alberta, Canada, and can be viewed online at www.glenbow.org.